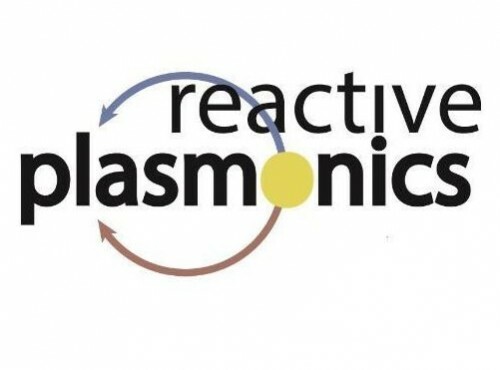 Reactive Plasmonics principal investigators Anatoly Zayats and Stefan Maier to chair a Royal Society of Chemistry Faraday Discussion. 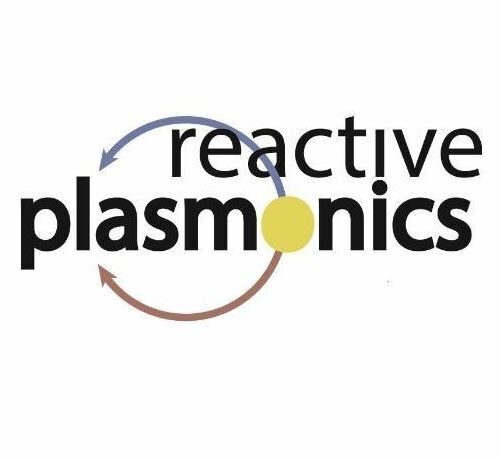 We are happy to announce that Reactive Plasmonics principal investigators Anatoly Zayats and Stefan Maier will be chairing a Royal Society of Chemistry Faraday Discussion. The event will be about Hot Electrons and will runfrom the 18th-20th February 2019. It will have several sessions with themes including the dynamics of hot electrons generation in metallic nanostructures, the theory of hot electrons, potential new materiel for hot electron generations and the applications of pl hot electrons. You can read more about the event at the Royal Society for Chemistry website. To learn more about Faraday Discussions you can watch the film below.